> EDU backlinks are considered more trustworthy. > Orders complete within 1-3 days. 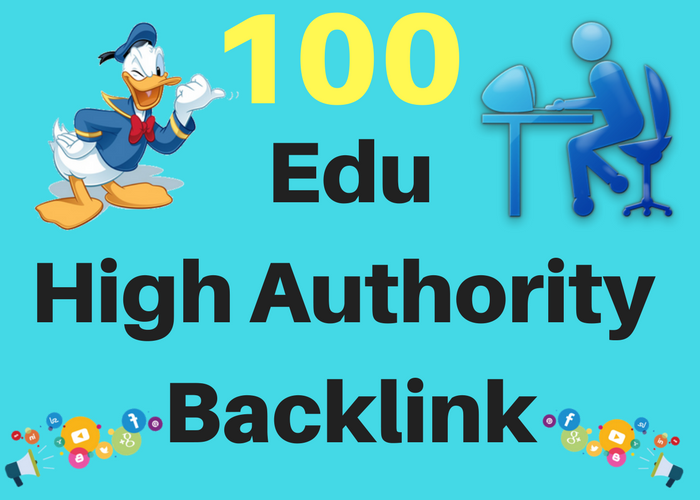 Get you 100 .EDU High Authority Backlink is ranked 5 out of 5. Based on 20 user reviews.